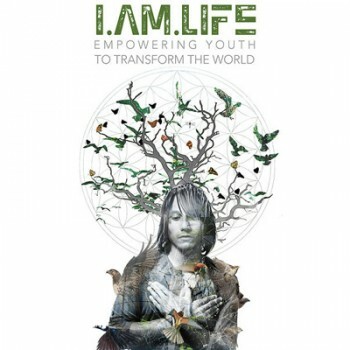 I.AM.LIFE is a youth empowerment project that emphasizes interconnectivity. 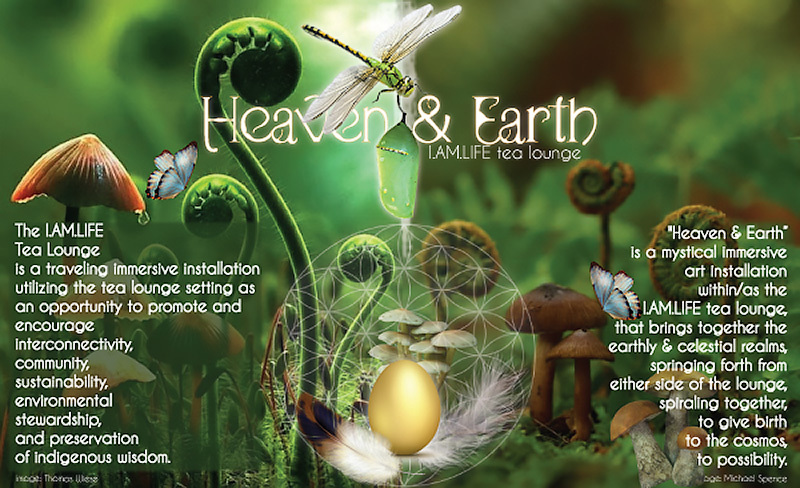 Through life-affirming art, music and media, in dynamic collaboration between youth, adults and elders, we create projects and events that deepen our awareness of, and connection to, the world and each other. In the process, we empower, train and inspire youth to leadership. DIRECT EXPERIENCE: To foster and nurture a sense of value and respect for the importance of “native wisdom” in the modern world, we bring young people face-to-face with the indigenous cultures to learn, collaborate, and create mutually beneficial relationships and projects.